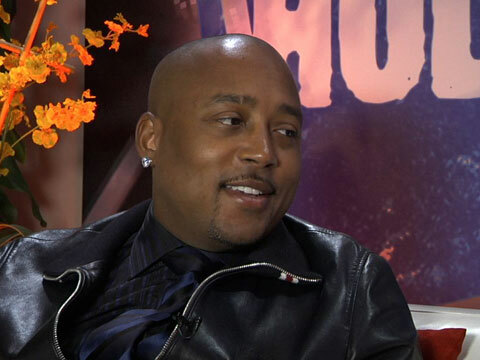 Daymond John has built enough brands to recognize when to stay in and when to get out. The consummate businessman returns to ABC's "Shark Tank" to help others build themselves up. His advice doesn't come cheap but he does offer some good thoughts on Young Hollywood. Hosted by RJ Williams.